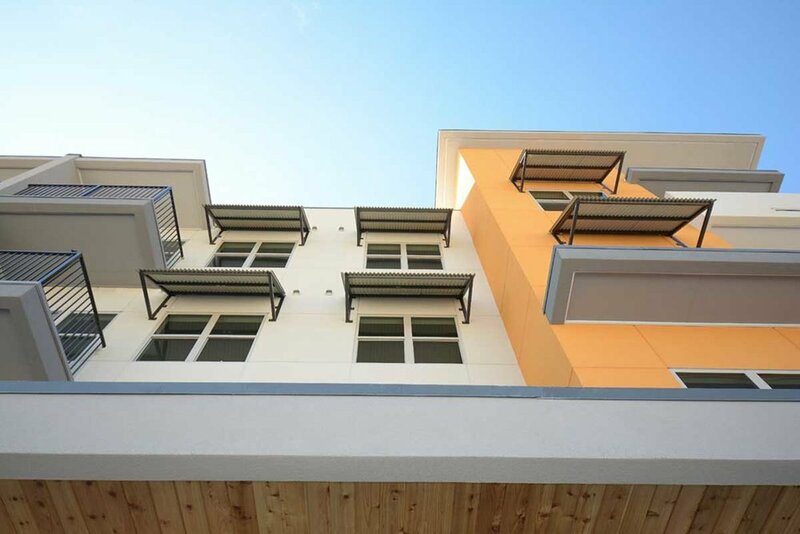 Urban Crest is a new luxury apartment community just outside the city of Alamo Heights. 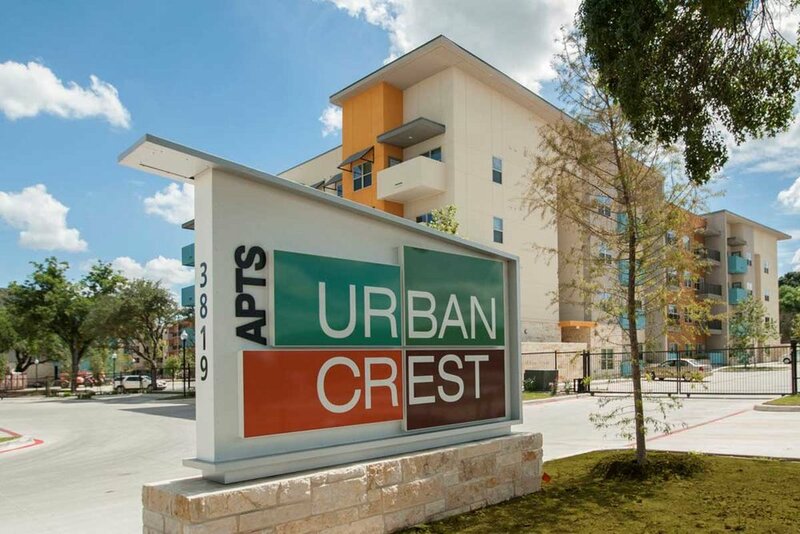 Nestled in the perfect San Antonio location, Urban Crest has become the flagship for the newly redesigned Harry Wurzbach corridor. 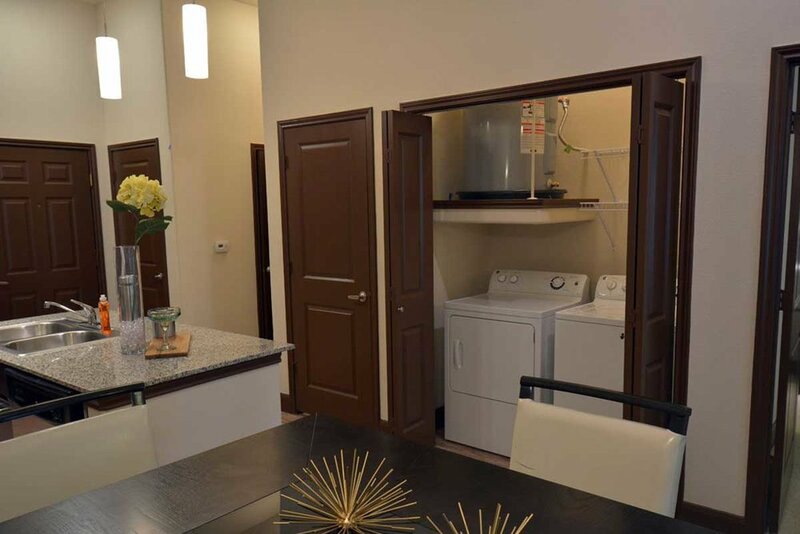 Enjoy amenities never seen before in the San Antonio apartment market. This community has created an environment one would only imagine existed on an oceanfront property. 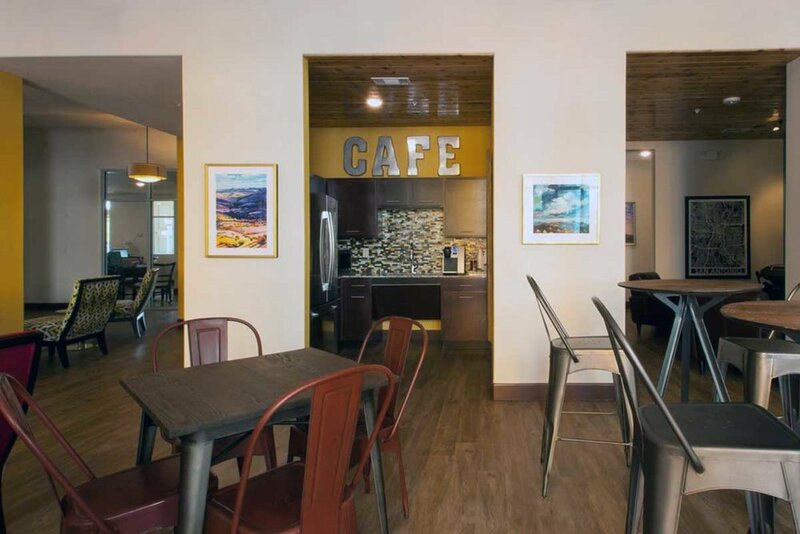 Residents enjoy chef-inspired kitchens and brilliantly designed floor plans. 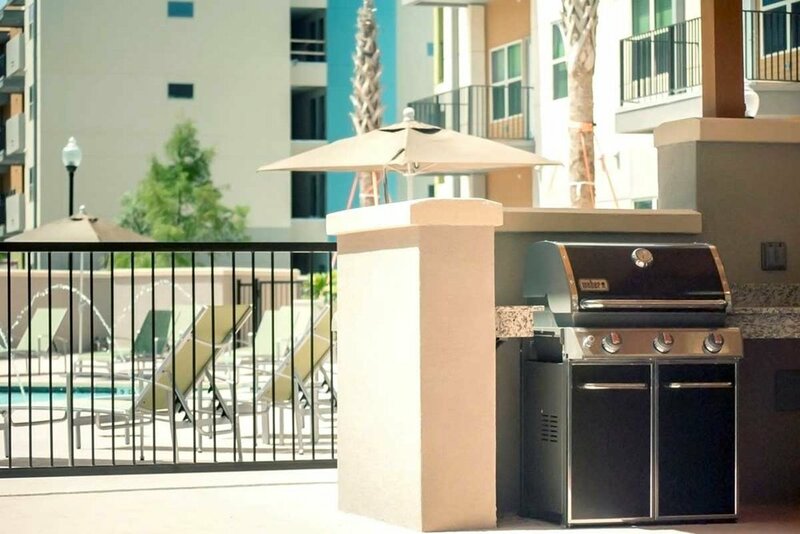 Urban Crest Apartments boasts 4 elevators, 2 pools, and 2 gourmet outdoor kitchens with cabanas. This San Antonio developer took extra care in the use of this beautiful 5-acre site in order to offer breathtaking 360 degree views while maintaining the integrity of the local preserved heritage oak trees. Retreat to your home for a little R&R or enjoy weekly socials and free happy hours with your neighbors. Want to get out and stretch your legs? Salado Creek bike trail is just a short walk/ride away. Here at Urban Crest we understand your days are long and the nights are too short and therefore we focus on adding valuable time back to your day. Take advantage of monthly mobile farmers markets, onsite dry cleaning service and 5-10 minutes from all of the large local employers. It is time for you to enjoy life the way you deserve. 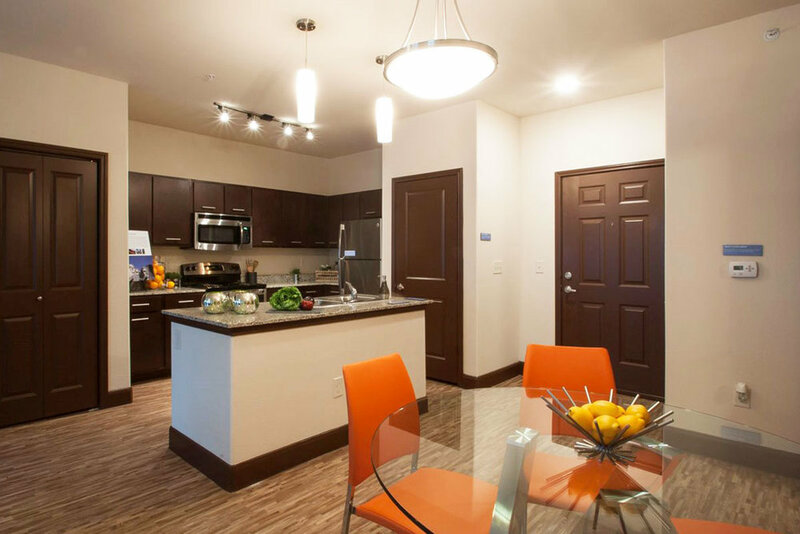 Inside the Loop and in the heart of it all, Urban Crest is ideally situated for easy access to the best of San Antonio. Minutes from San Antonio Airport and Fort Sam Houston. Hit the snooze button and enjoy a few extra minutes of sleep. 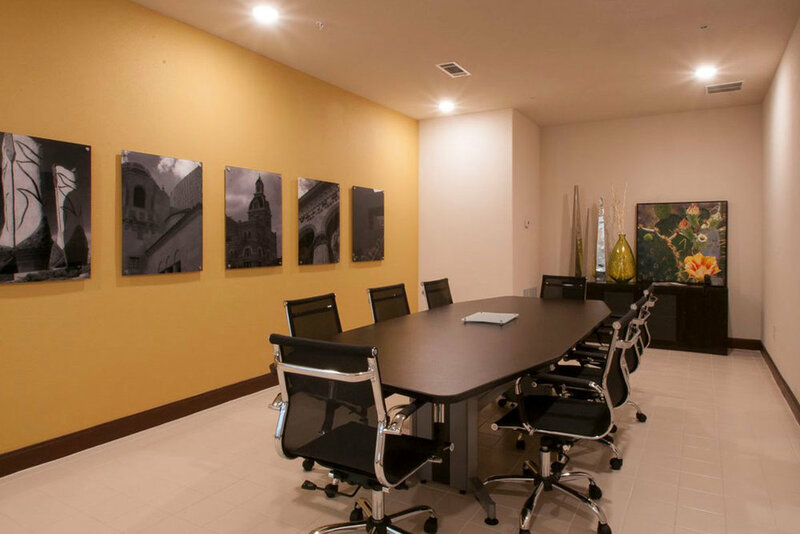 Urban Crest is just minutes from Rackspace, FSH Base and Downtown San Antonio.